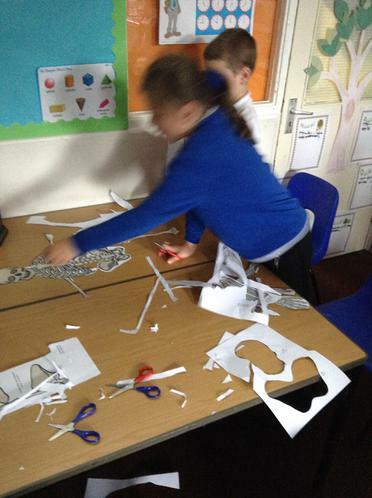 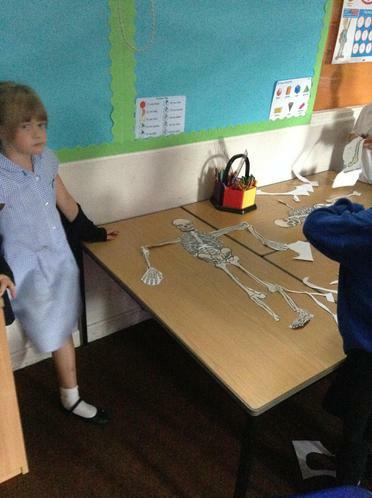 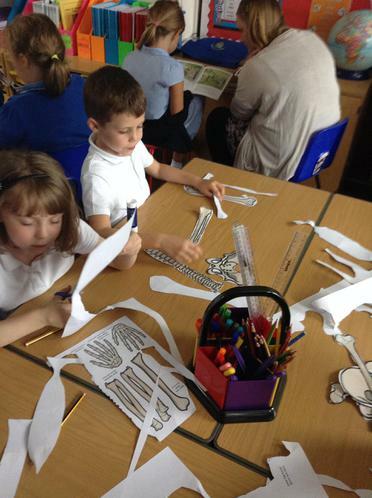 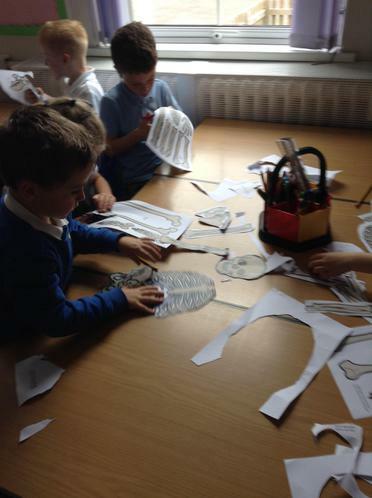 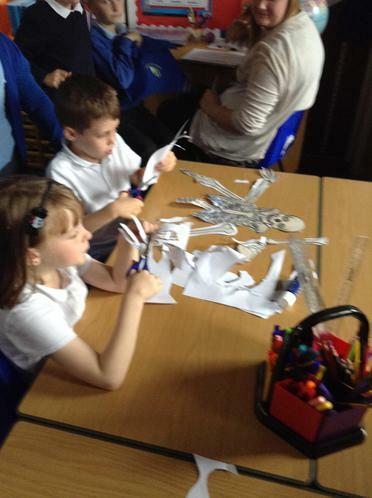 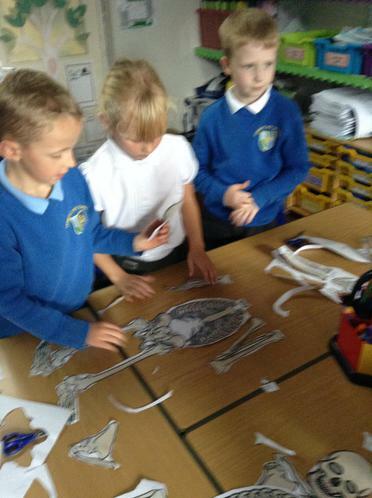 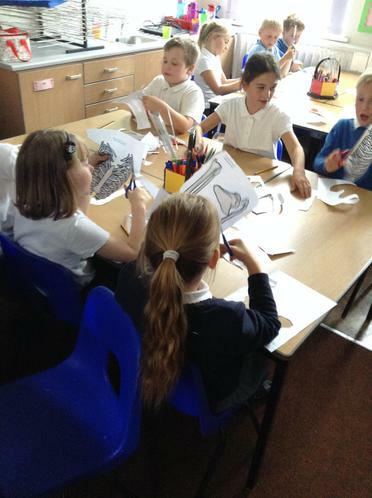 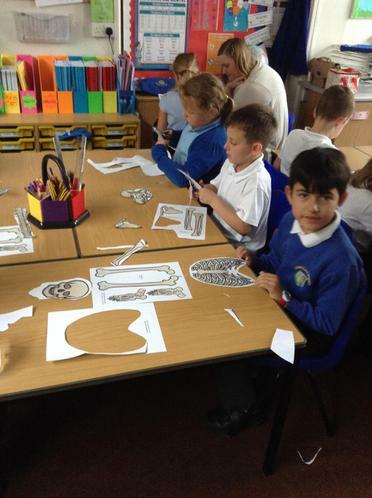 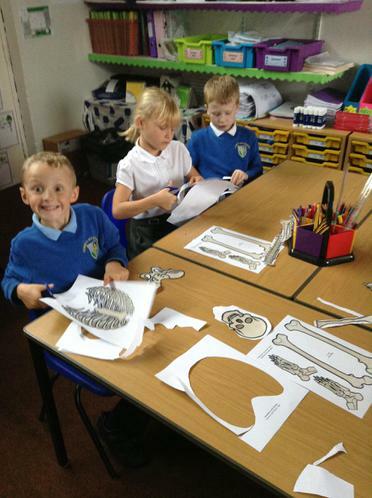 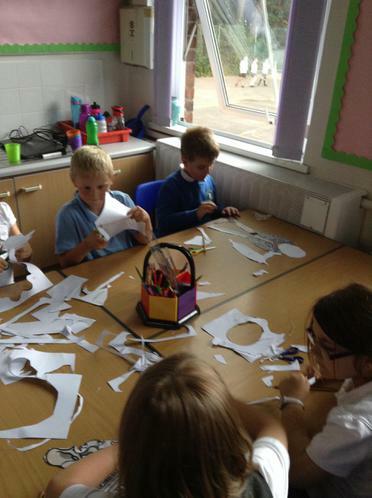 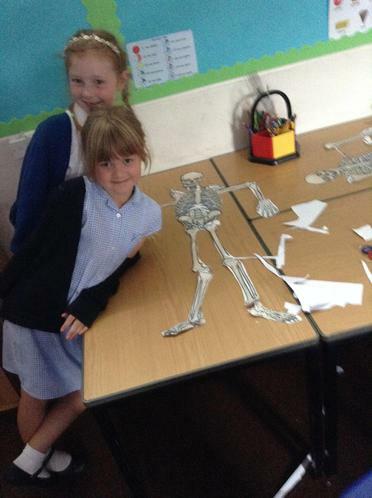 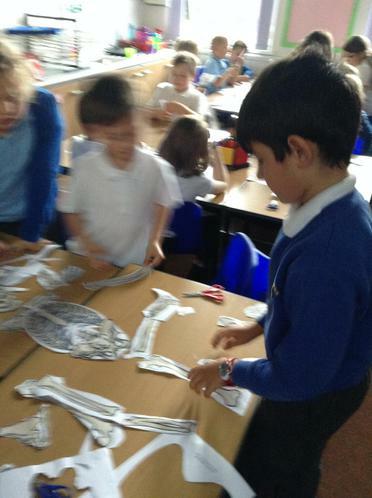 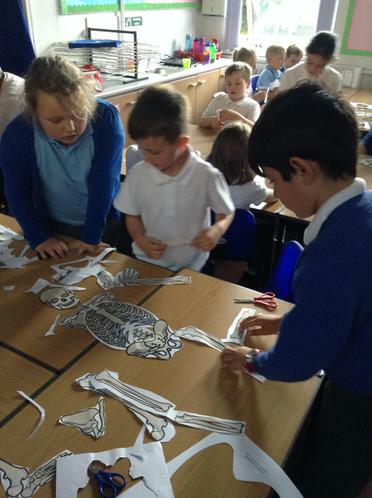 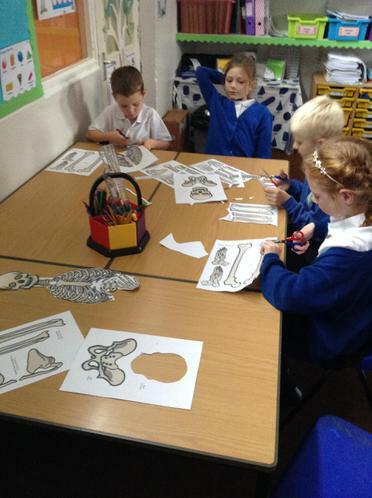 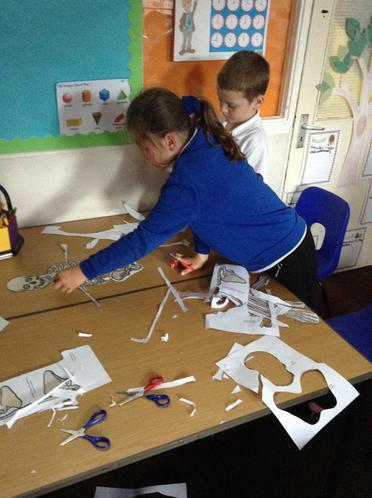 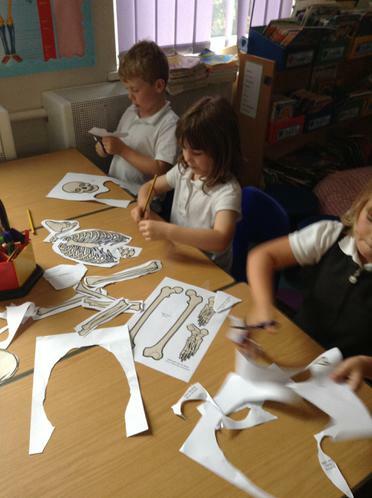 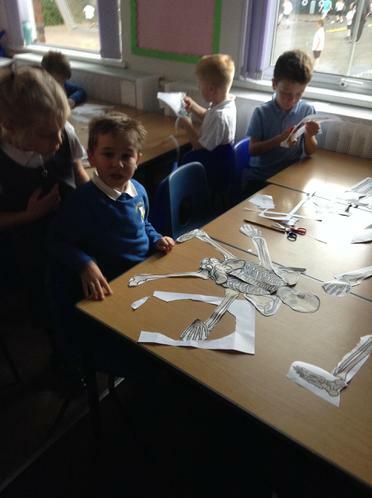 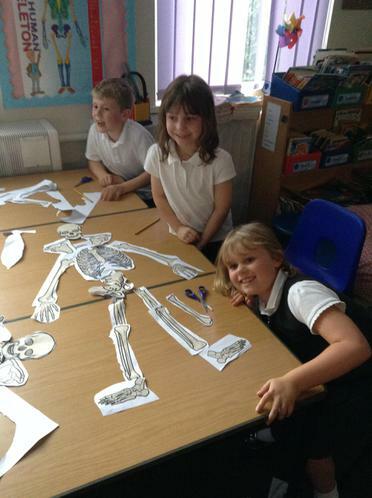 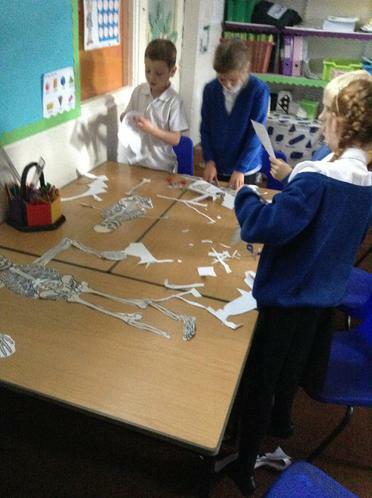 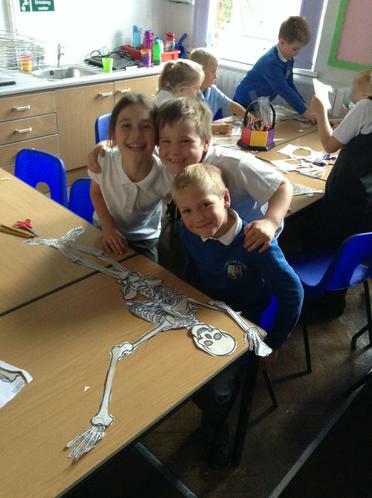 Class 3 have been learning all about the super skeleton! 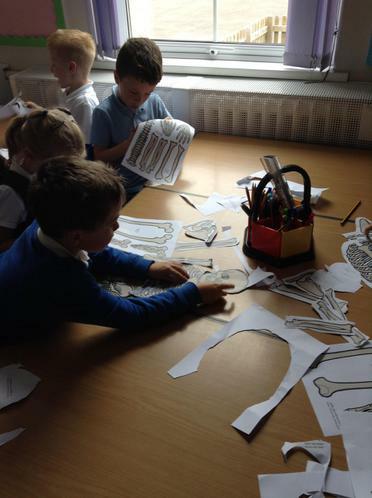 We have learnt the names of all different sorts of bones. 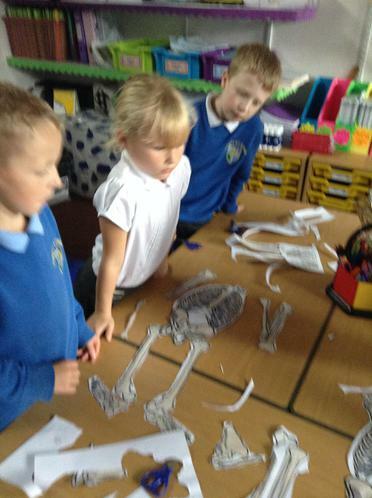 We had a great time during 'speedy skeletons' while working in teams to see who could construct their skeleton the quickest!